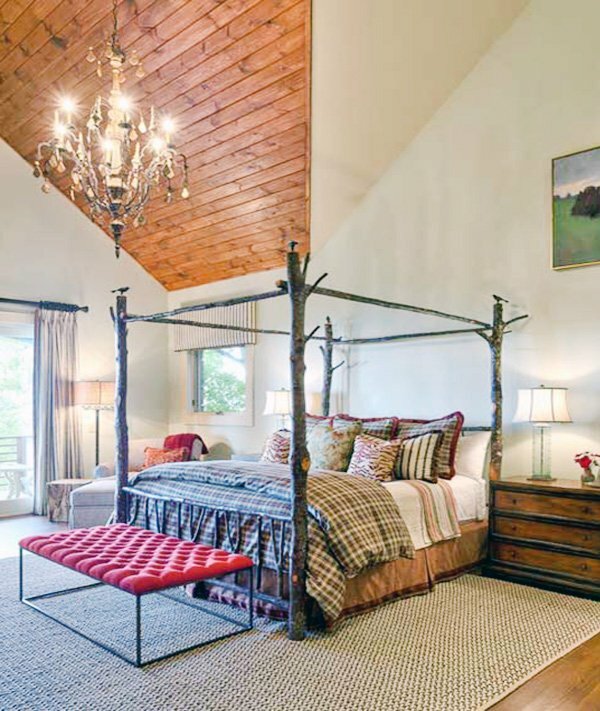 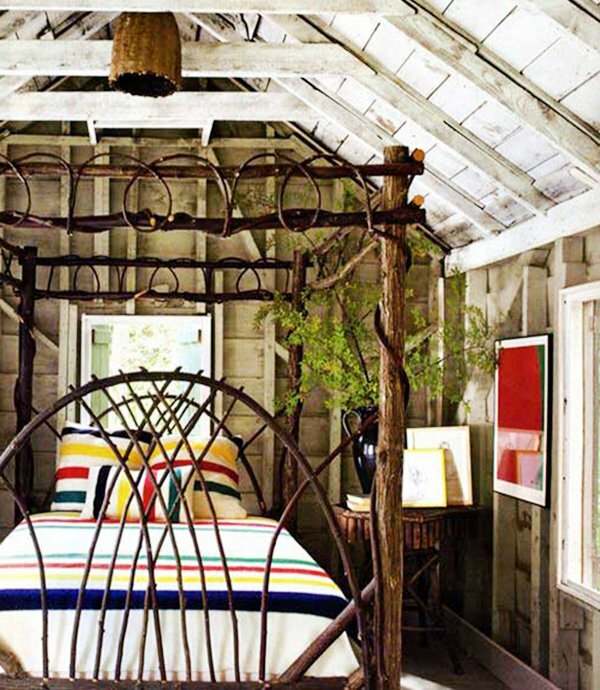 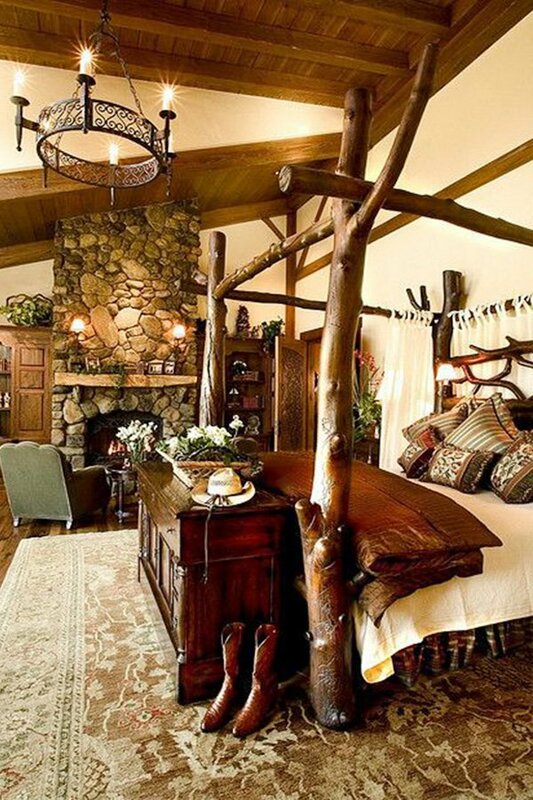 A bedroom that is natural looking and has a cozy design sounds tempting, right? 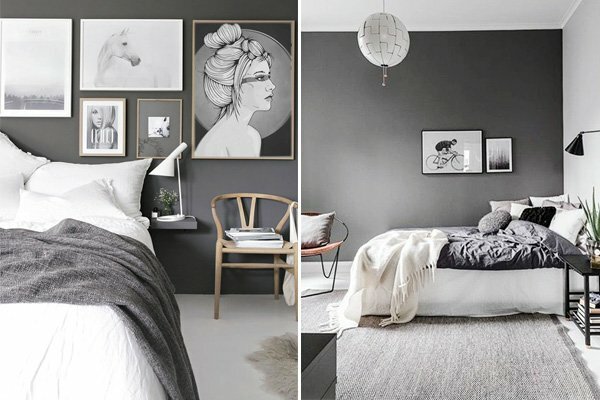 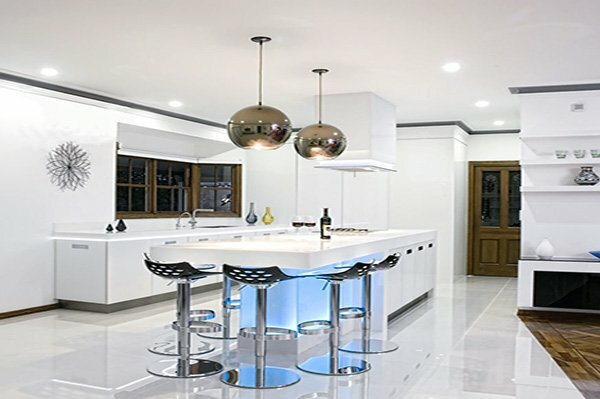 There are some really authentic and distinctive bedroom decoration ideas all over, and choosing among them can be overwhelming. 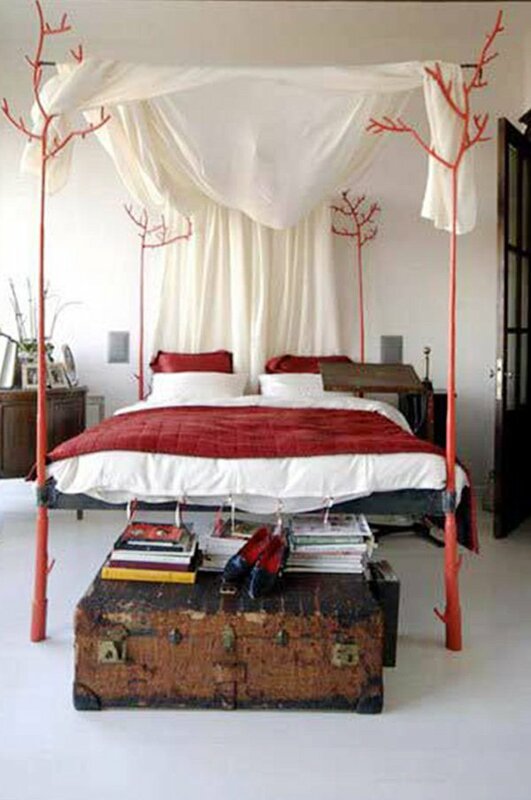 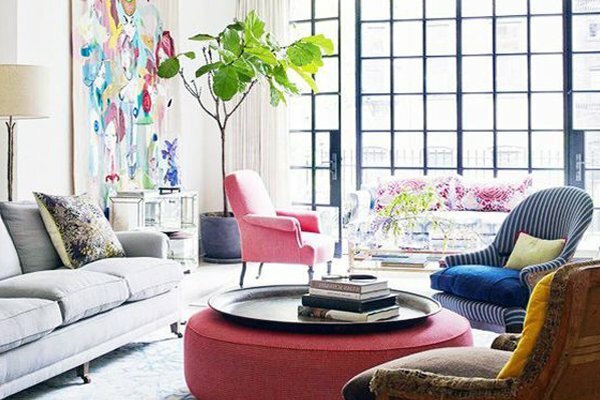 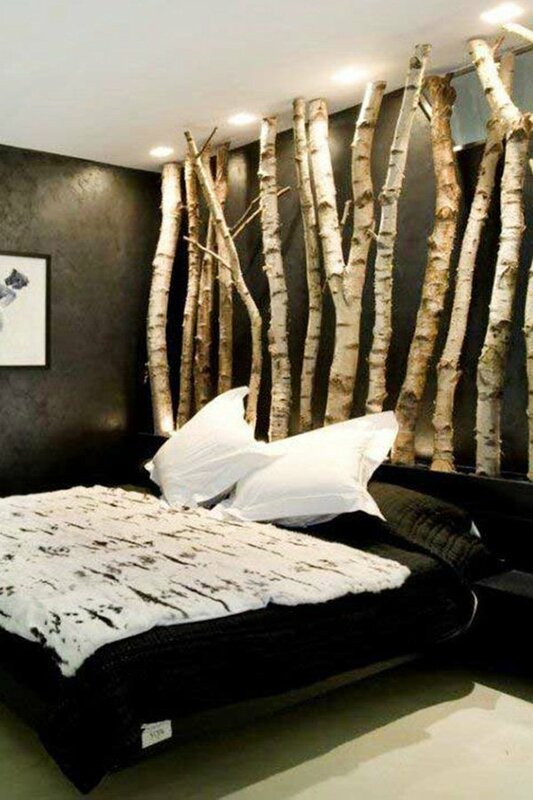 If you are one of those people looking for a one-of-a-kind design, a bedroom with tree concept might be your cup of tea. 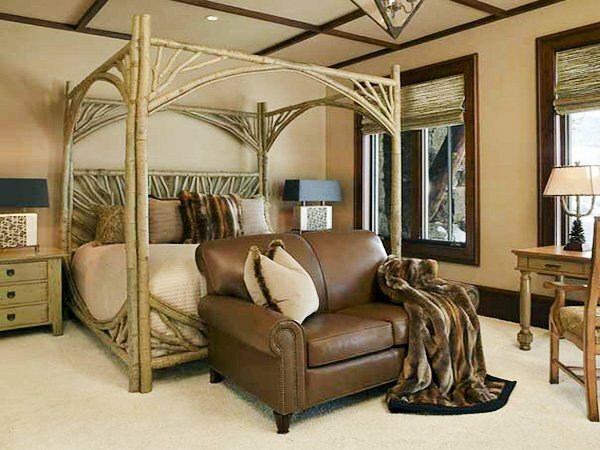 Besides, nature concept is the best one to be inspired by when it comes to creating a romantic, natural, calming, and authentic bedroom! 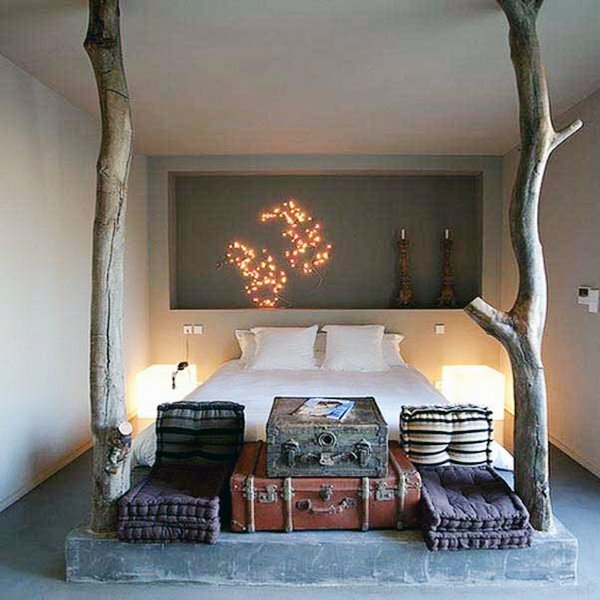 The idea to capture the beauty and warmth of nature by making use of tree beds and tree details is without a doubt an original idea. 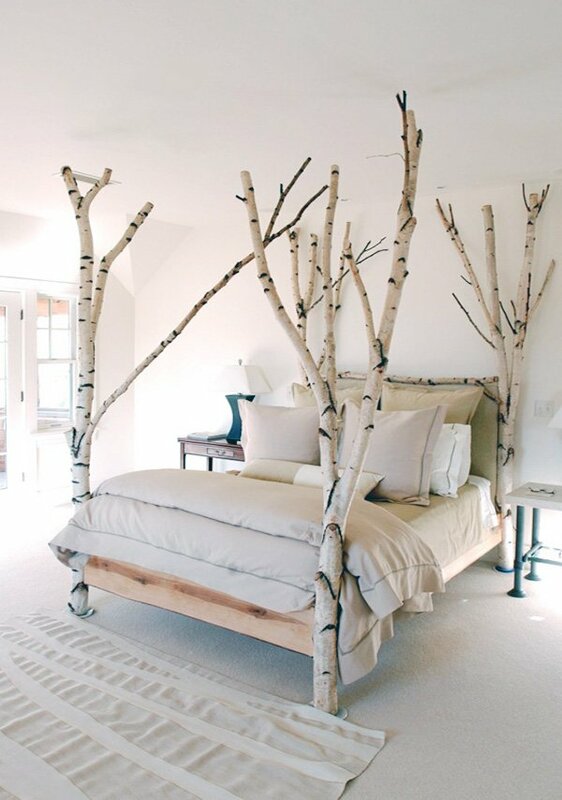 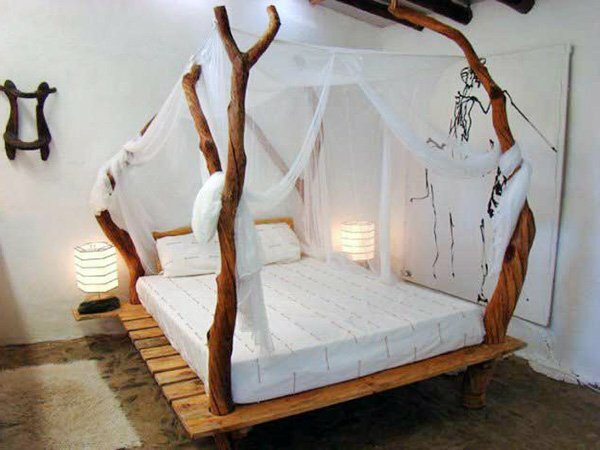 You can buy or order a custom made bed, obviously, but if you would like to keep it simple and not spend a ton of money, you can create that distinctive design with small touches that highlights this tree and nature concept we are so crazy about. 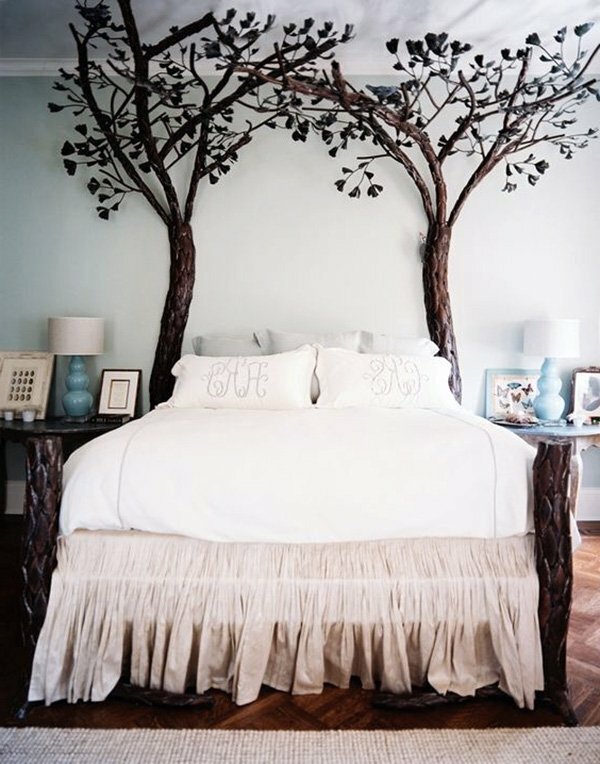 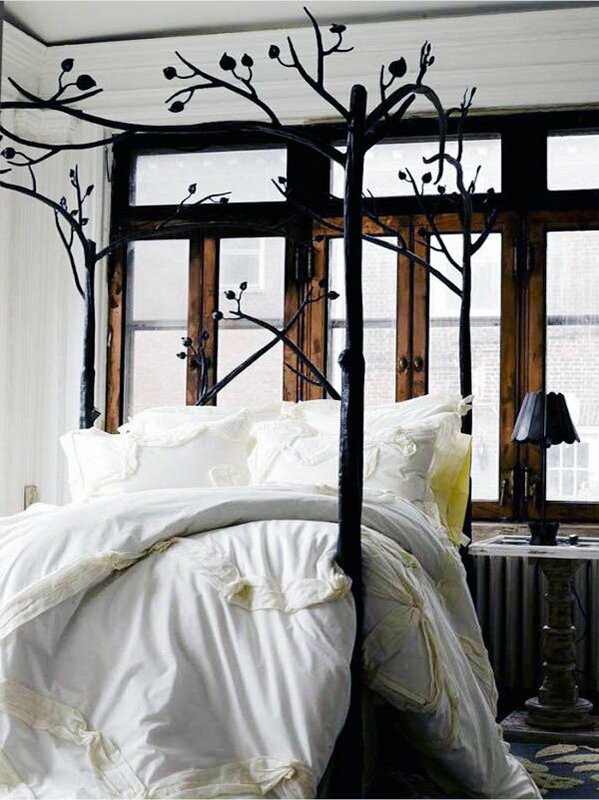 If you are a DIY person, you can place the tree stump and its branches on your headboard, and there you have it. 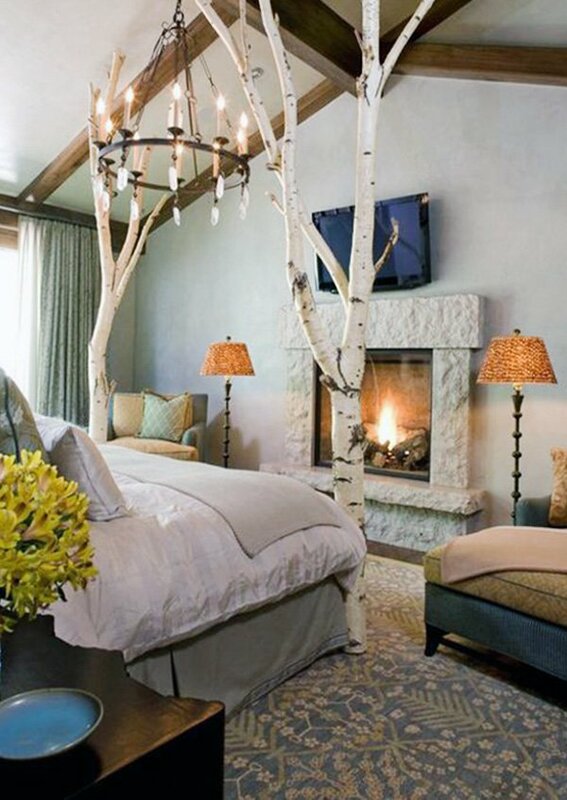 You can also paint the stump and the branches as you like and achieve a rustic look. 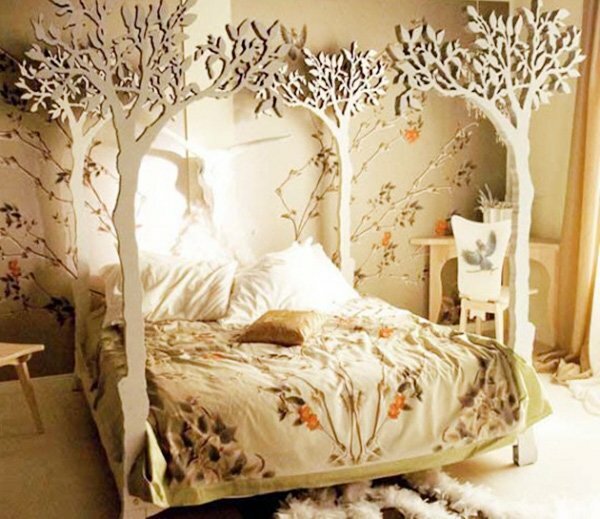 If you decide to use tree details in your bedroom decoration, you should also note that with these kinds of designs you must pay attention to lighting, as it is very important. 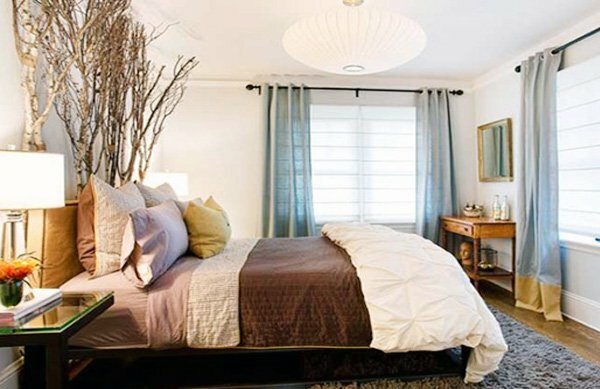 By making use of softer, shady, and dimmed lighting you will have a more holistic approach and your bedroom will be in harmony. 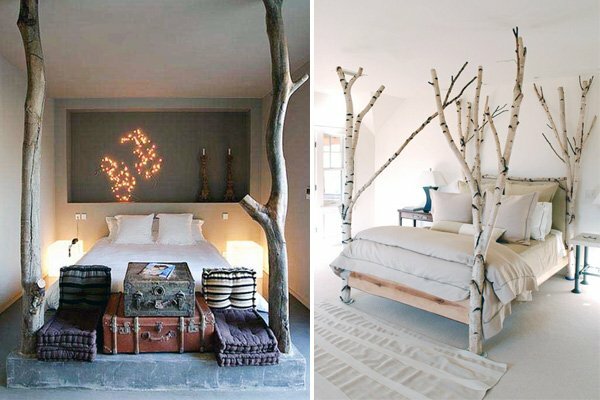 Check out the tree concept ideas we have put together for you below and feel free to leave your comments!